Interesting team ya go there. 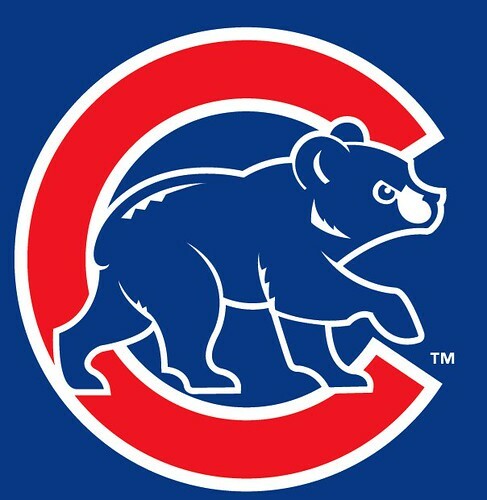 Well...the Cubs are going to score some runs this year. Let's hope that the starting rotation, especially the back end, can hold up.